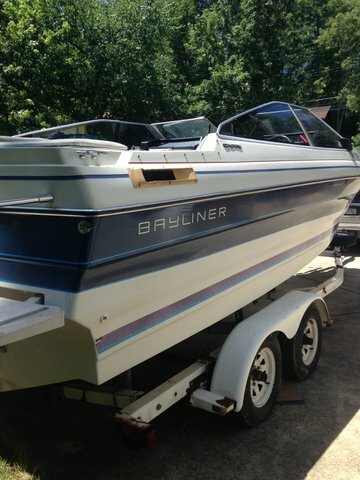 2002 Bayliner 185 2002 Bayliner 185. This bowrider is in really good condition. 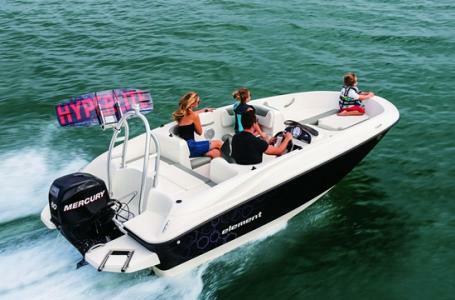 It comes equipped with a MerCruiser 3.0 135hp motor with aluminum prop. It also comes with a cover & single axle trailer. Capacity is 7 people/900lbs. 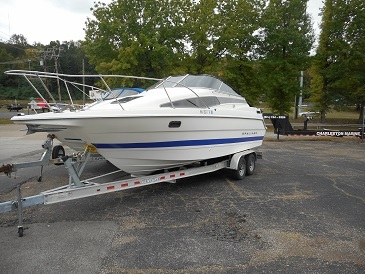 1994 Bayliner Cruiser Cierra 2655 Sun Bridge, LOOKING FOR A SMALL CRUISER AND DONT WANT TO SPEND A LOT OF MONEY, THIS BOAT WILL NOT BREAK THE BANK AND CAN BE ON THE WATER IN NO TIME. 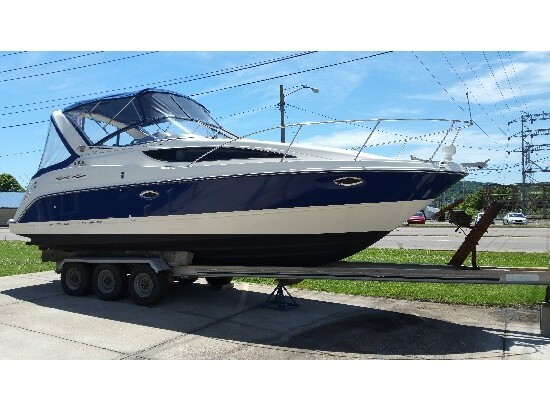 COME CHECK OUT THIS 27' BAYLINER TODAY AND GET ON THE WATER. 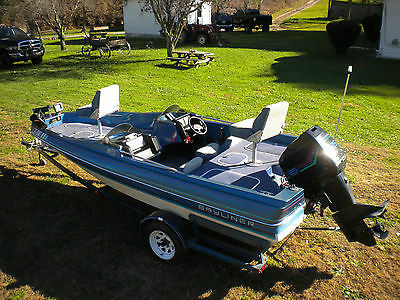 1988 Bayliner Trophy Bass 1850 Fish/Ski boat. 125hp. inline 4cyl 2 stroke Force outboard. Single axle trailer Included. Motor runs great. Power Tilt/Trim works great. 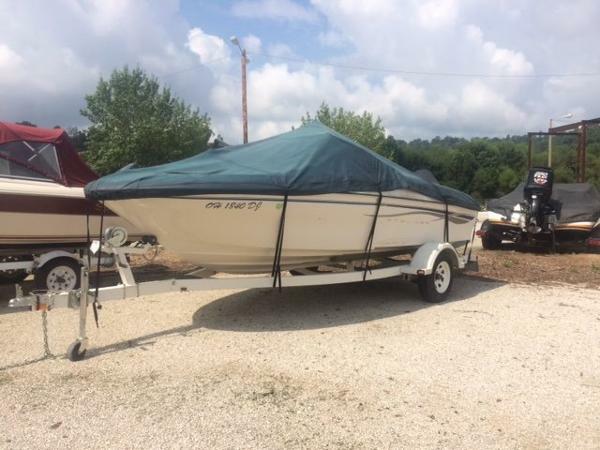 Foot operated trolling motor, duel Aeirated live wells, 50gal fuel tank, Under seat self draining coolers, Factory ski setup with Knee Board and Towrope included. Factory deck cushions included in great shape. Boat in good shape for age with normal wear and tear. Trailer included, tows well, would tow any distance w no worry. Good tires, 80% tread. trailer may need lights reworked. Will make someone nice boat/trailer setup w a little tlc. Or drop in new batteries and run it just like it is. Bought new boat, so this one has sat in garage 2 summers now and i need the garage bay back. I paid $5900.00 some years ago and looking to get a couple thousand back out of it. have all original paperwork and manuals. Come look, MAKE ME AN OFFER!